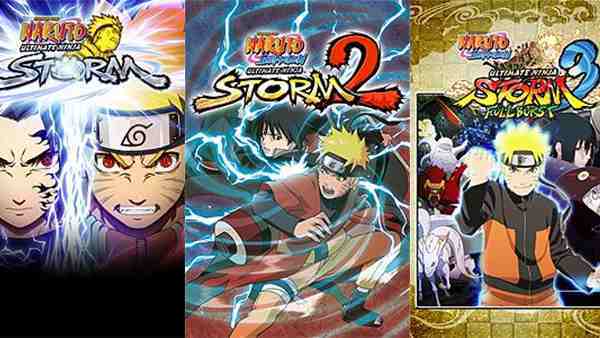 Naruto Shippuden: Ultimate Ninja Storm 4 has been announced for Xbox One, PS4 and PC. The series’ trademark one-on-one multiplayer modes return for offline and online play. Challenge players from across the world or across the couch in heated single match battles to determine the ultimate ninja. NARUTO SHIPPUDEN: Ultimate Ninja STORM 4 Out Now in the U.S.